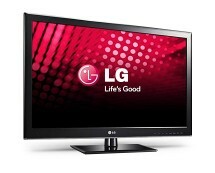 If you haven’t switched to a bigger monitor already, now is the time to do it, because amazon.co.uk has a great deal on the LG IPS234V-PN 23-inch monitor. 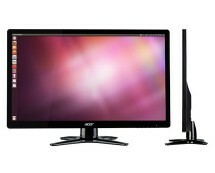 Putting it short, we’ve got a 23-inch Full HD LED monitor with an IPS panel for only £118.00 – a real bargain. The terms “LG” and “monitor” are two terms that go hand in hand, the brand being one of the most renowned brands in the field. Their recipe for success in this field is simple – build high-quality monitors that are reliable and affordable. Does it work? 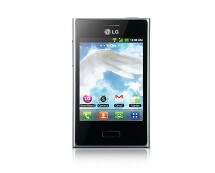 Of course; the LG IPS234V-PN.AEK is the living proof. 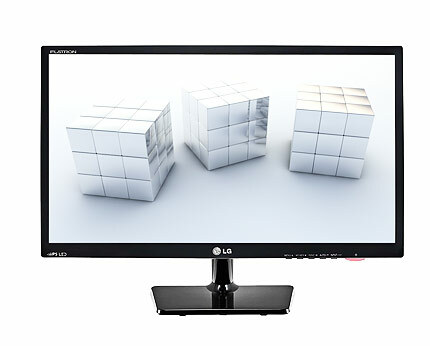 Being a budget monitor, the LG IPS234V-PN.AEK doesn’t come with much gizmos and features, just the basics to keep the user happy: Full HD 1080p resolution, LED lighting and, most importantly, an IPS panel. Unlike monitors that use a TN display panel, an IPS panel provide more accurate colours and a wider viewing angle. 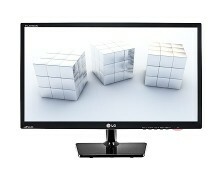 Oh, did we mention that the LG IPS234V-PN.AEK is big? That’s right, 23 inches of monitor right there, enough to change the way you watch movies, browse the Internet or work. Bigger is definitely better and, if it also happens to be cheap, it’s even better.